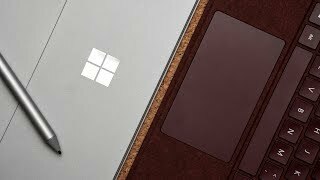 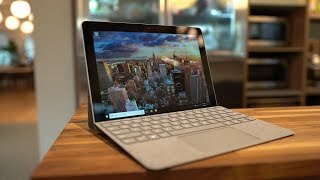 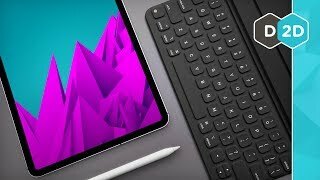 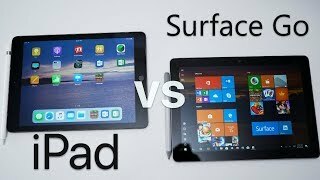 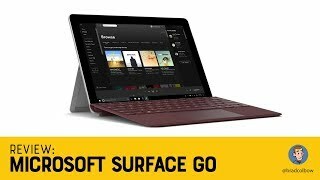 Dave2D review of the Microsoft Surface Go. 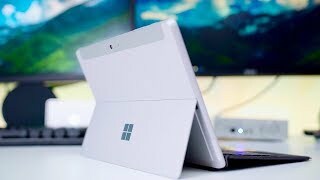 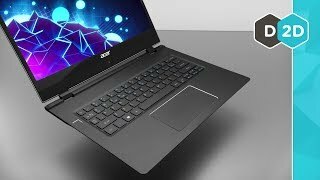 This is the best 2 in 1 laptop from Microsoft for students on a tighter budget. 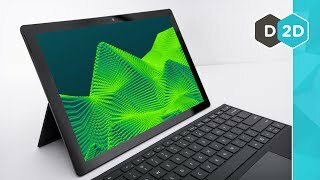 This 2in1 tablet/laptop is incredibly small and has a ton of potential for people who need an ultra portable device that can be used as a comfortable tablet as well as a very functional laptop. 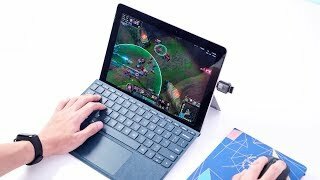 This is great for developers, students, work or even for media consumption as a secondary device.